This is the condition where we need a TMT test. 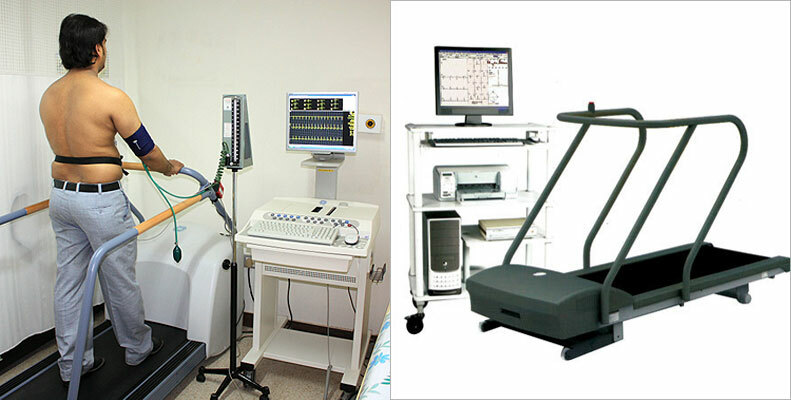 The patients are to gradually increase their heart rate, thus increasing the blood requirement of the heart muscles. Simultaneously ECG records are taken. If there is a blockage of approximately more than 70% ECG shows changes, suggestive of Angina.